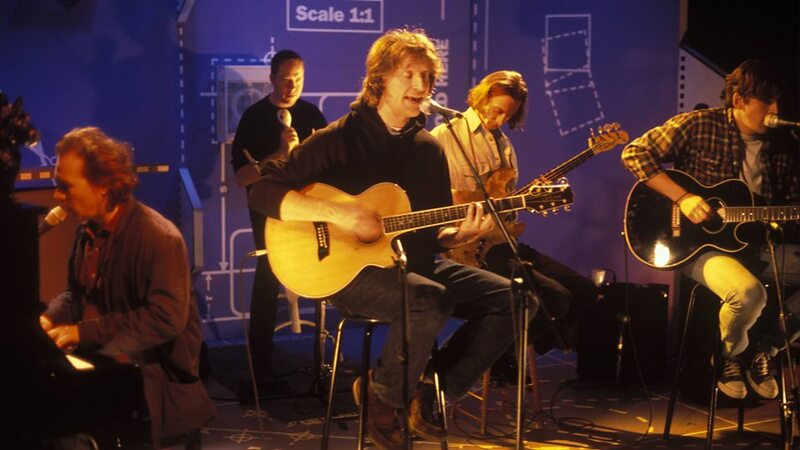 The High Llamas are an Anglo-Irish avant-pop band formed in London circa 1991. They were founded by singer-songwriter Sean O'Hagan, formerly of Microdisney, with drummer Rob Allum and ex-Microdisney bassist Jon Fell. O'Hagan has led the group since its formation. Their music is often compared to the Beach Boys, who he acknowledges as an influence, although more prominent influences were drawn from bossa nova and European film soundtracks. O'Hagan formed the High Llamas after the breakup of his group Microdisney. The band initially played in a more conventional acoustic pop style, but after he joined Stereolab as a keyboardist, he was inspired to revamp the group's music closer to the electronic and orchestral sound he preferred. 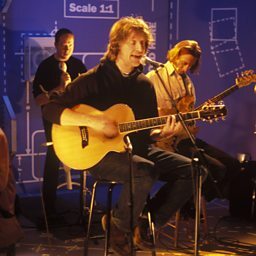 Their second album, Gideon Gaye (1994), anticipated the mid 1990s easy-listening revivalist movement, and its follow-up Hawaii (1996) nearly led to a collaboration with the Beach Boys. Since then, the High Llamas' albums have been more electronic and stripped-down.